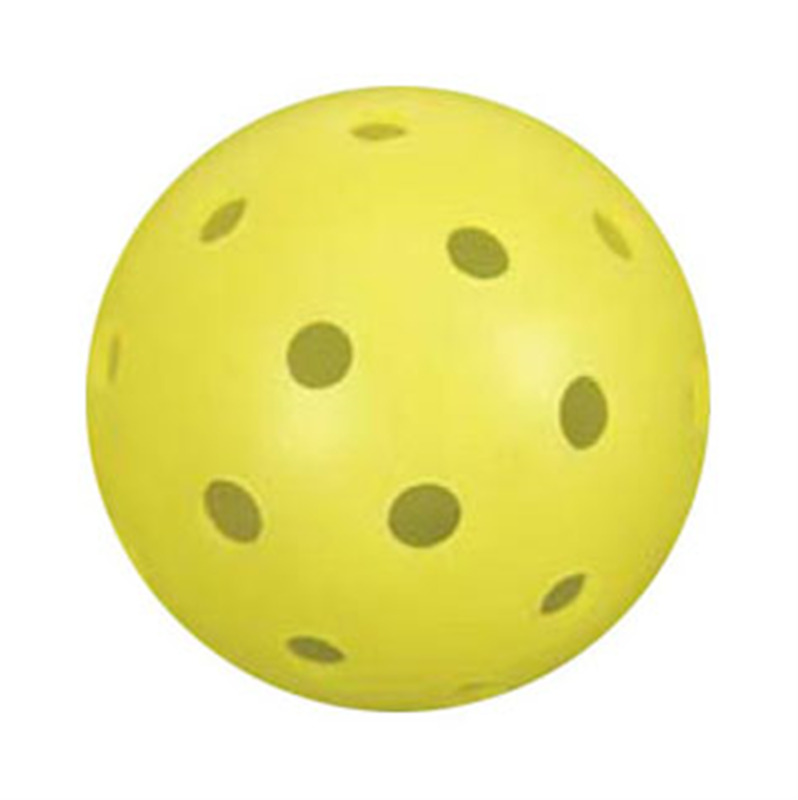 Pickleball and shuffleboard enthusiasts – the time has arrived! 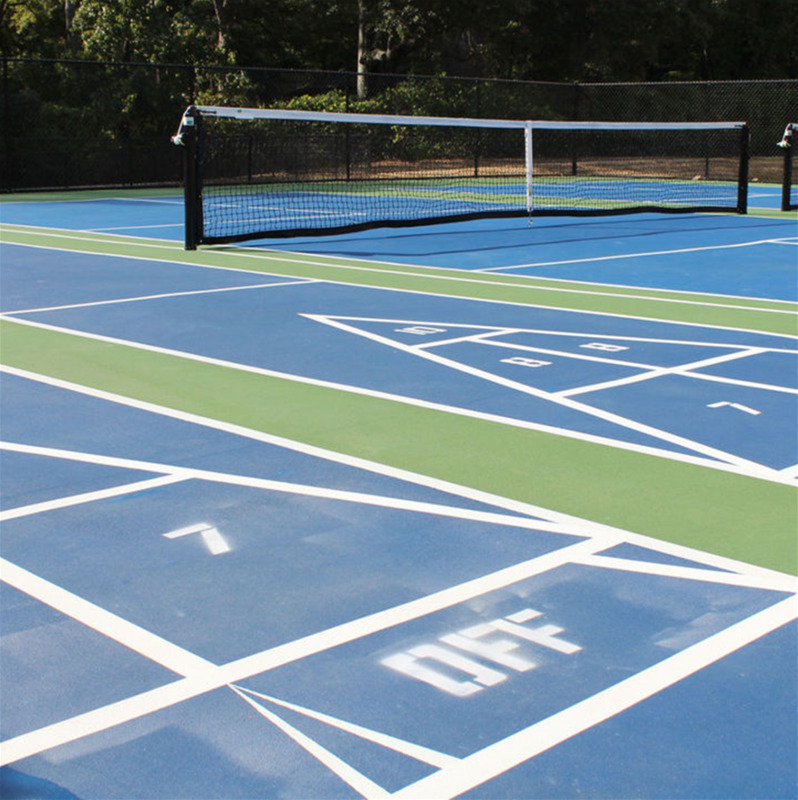 The new pickleball and shuffleboard courts located just behind Frank Brown Recreation Center and Jan Dempsey Community Arts Center are now open! Monday – Thursday: 6 a.m.-9 p.m. The pickleball courts/shuffleboard courts will be opened at 6 a.m. and will be locked at the close of business. From 6-8 a.m., patrons can check in for the courts at the Fitness Center; all other times patrons can check in at the main desk of Frank Brown Recreation Center. To make a reservation for any of the courts, please call or visit Frank Brown Recreation Center during front desk operating hours. Hours can be found here;or you may call FBRC at 334.501.2962. Please note: no voice messages will be allowed to reserve a court and reservations can only be made 24 hours in advance. Reservations can be made for a one-hour time period, Monday – Friday. The public will be able to begin making reservations on Sunday, October 2 from 1 – 6 p.m.